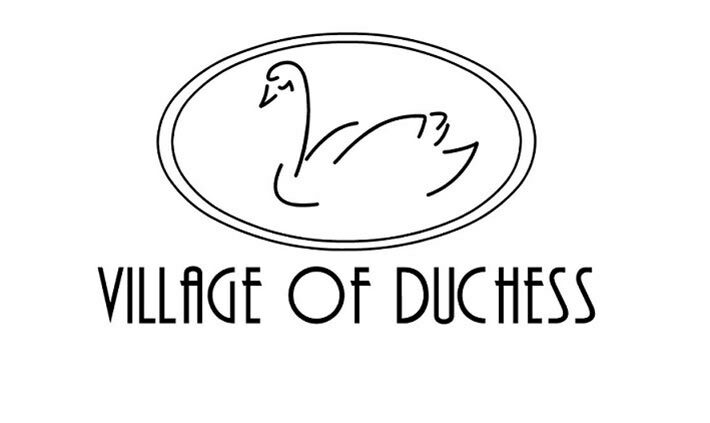 The Village of Duchess was named after the wife of the Duke of Sutherland in 1911. As the first settlers for the irrigation block began to arrive and buildings were being constructed, the hamlet of Duchess started to take shape in 1915. It was at a Board of Trade meeting in 1921 that the decision was made to incorporate as a village, this being necessary in order for Duchess to get a water supply and also fire protection. Therefore in May 1921, Duchess officially became a village, the first mayor being Gordon Stuckey and the secretary treasurer AE Pepper.